​for your 16th,18th or 21st party or any other Event. 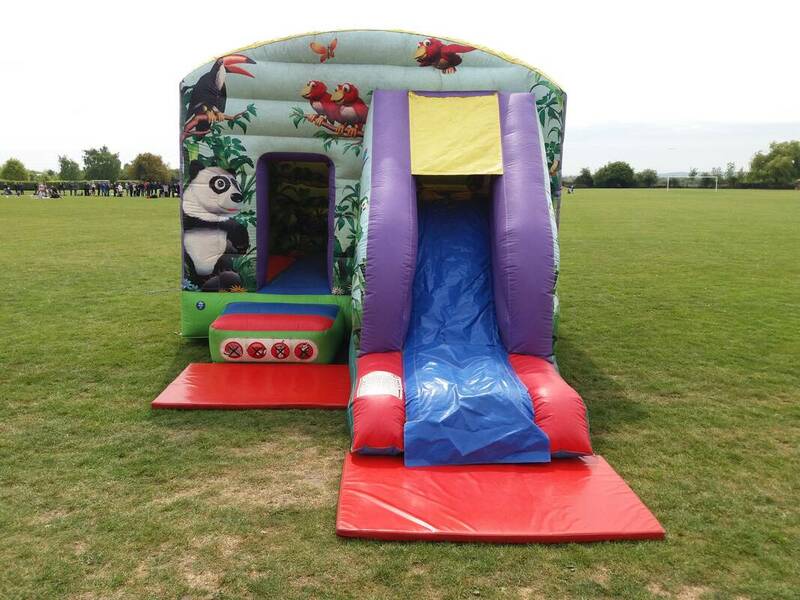 We are based in Uxbridge and deliver and set up bouncy castles in all surrounding areas. ​Hire any Bouncy Castle or inflatable for the whole weekend and get the third day for FREE. Delivered Friday am and collected Sunday pm. Uxbridge, Hillingdon, Hayes, Greenford, Southall, Acton, Brentford, West Drayton, Yiewsley, Cowley, Denham, Ruislip, Pinner, Harrow, Eastcote, Harefield, Iver, Iver Heath, Slough, Langley, Farnham, Feltham, Ashford, Bedfont, Staines, Chertsey, Colnbrook,West London, Harrow on the Hill, Harrow Weald, Stanwell, Stanmore, Ealing, Yeading, Hanwell, Wembley, Harlington, Higher Denham, Hounslow, Isleworth, Teddington, Twickenham, Richmond, Hanworth, Northwood, North Harrow, North Ruislip, Northolt, Perivale, Rickmansworth,Windsor,Eton, Egham, Engelfield Green Stanwell,Bedfont, Hatton, Cranford, Harlington, Sipson,Gerrards Cross, Chalfont St Peter, Chalfont St Giles, Burnham, Stoke Poges, Farnham Royal,Farnham Common, High Wycombe, Middlesex, Surrey, Berkshire. Delivery is free within 8 miles of our base in Uxbridge.The cost of delivering to a particular area is Calculated by distance from our base. ​If you are outside of the areas shown on our map, please contact us for delivery options as we do cover larger areas. Collection between 4pm and 6pm. After this time we offer an overnight service for an additional £20 providing the area is totally secure, i.e 6ft fences and locked gates.